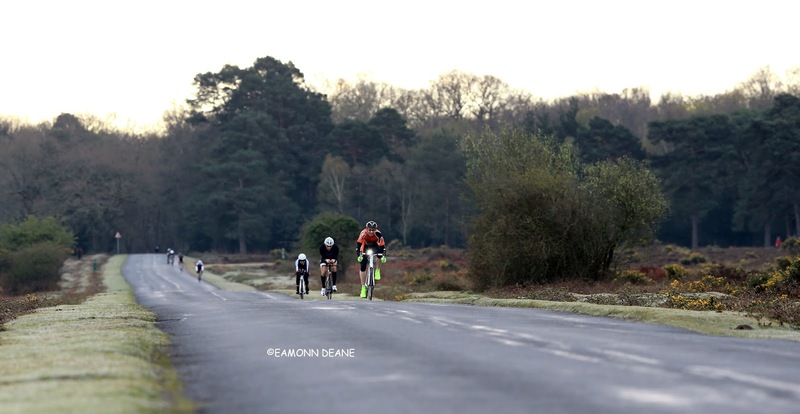 The New Forest is the venue for this year's TLI Cycling Time Trial Championships, organised by Glenn Longland of the Antelope RT and supported by Julian Porter Photography. 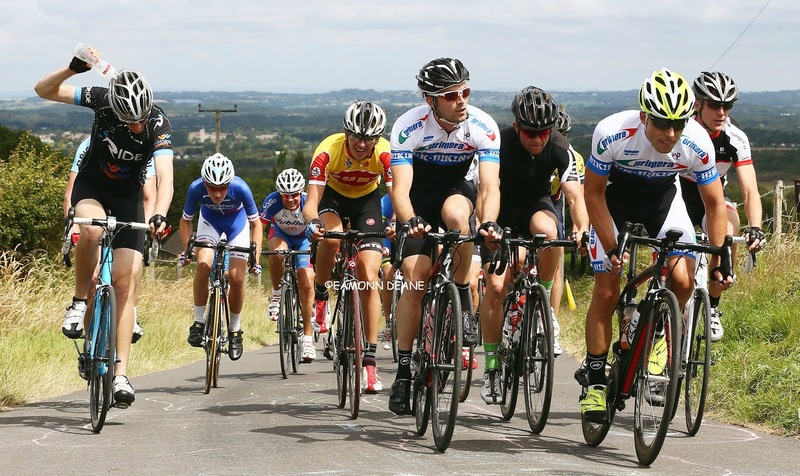 To be held on Sunday, 6th August, the championships will give the winner in each TLI Cycling age category the opportunity to wear the red, white and blue national championship jersey in TLI Cycling time trials for the next twelve months. The course is a rolling 11.5 mile route from Nomansland to Cadnam and back. 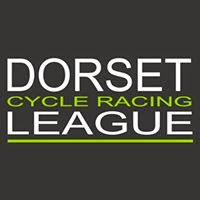 Females are encouraged to compete by the unisex nature of TLI Cycling's age category structure. 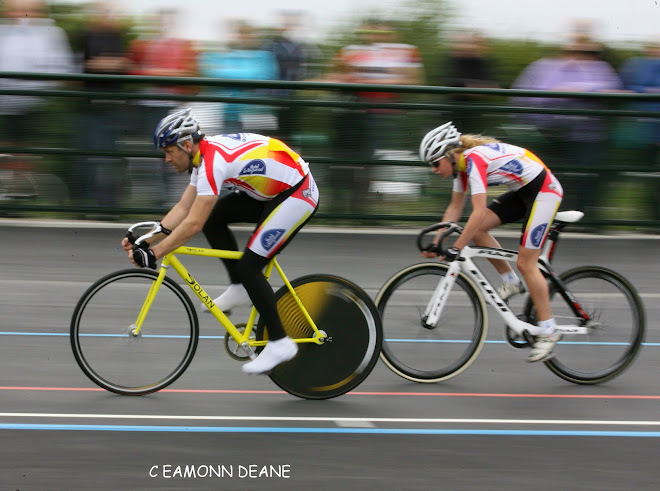 They are allocated an age category which is typically 3 bands above that of a male competitor of the same age, which means that females aged 30 to 39 directly compete in the same category as males aged 50 to 54. Providing there are at least 3 entrants in each category, the winner will receive a national championship jersey and gold medal, with the 2nd and 3rd riders claiming silver and bronze medals.